Open from Friday 17 November 2017 to Monday 1 January 2018, and FREE to enter, Winter Wonderland is the perfect place to celebrate the Christmas season while soaking up the splendour of winter in Hyde Park. The festival has become is a landmark event for Londoners and tourists alike. With humble beginnings as an open-air Christmas market in Hyde Park, Winter Wonderland has since grown into an extravaganza with ice skating, shows, roller coaster rides, street food stalls, festive bars and live music. It is still free to enter the Winter Wonderland grounds and take in the joyous atmosphere. 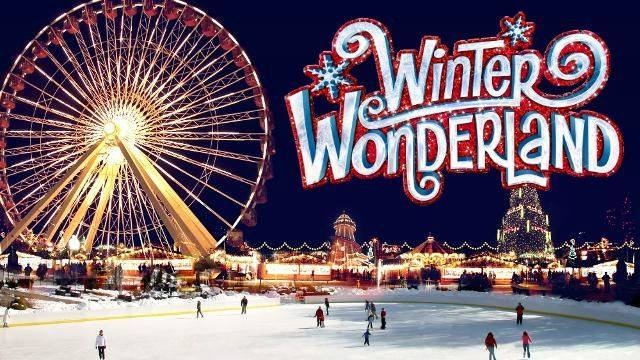 With over 100 spectacular rides and attractions, it is no wonder why thousands of visitors return to Winter Wonderland each year to celebrate the Christmas season.